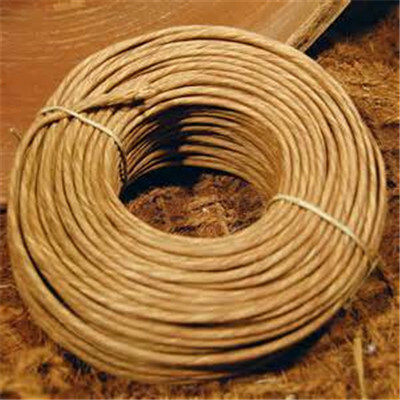 Product categories of Paper Twine, we are specialized manufacturers from China, Paper Twine, Paper Rope suppliers/factory, wholesale high-quality products of Handmade Paper Twine R & D and manufacturing, we have the perfect after-sales service and technical support. Look forward to your cooperation! Our handmade 100% recycled cotton rag paper have a delicate deckle edging. Crafted by hand with 100% recycled cotton rag, made from recycled t-shirt cuttings. Papers are acid and bleach free. Slight size variations and imperfections may occur due to the nature that each card is individually handmade with recycled materials. Perfect for Gift Packaging, Party and Wine bottle Decoration. Available in a variety of colors. 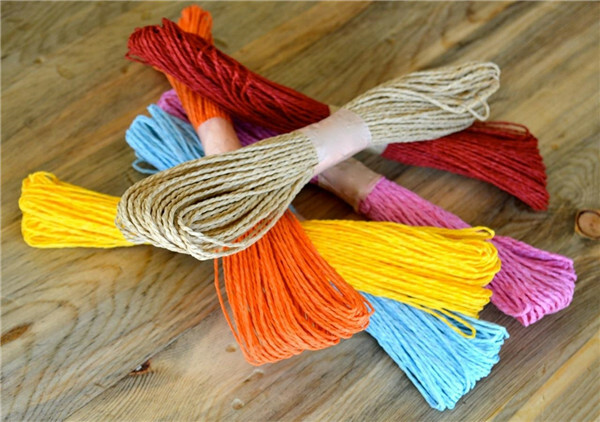 The paper Twine is used in decoration, and domestic DIY, it is very beautiful and fashion. A: 30% TT deposit + 70% TT against the B/L copy within 3 days. Q.:What about the lead time? A: We need 3-7 days to get the samples ready, for bulk goods, it will cost 15-60days,up to the quantity.